In an order, the Insurance Regulatory and Development Authority of India (Irdai) appointed one of its general managers, R K Sharma, as administrator to manage the affairs of the insurer with “immediate effect”. 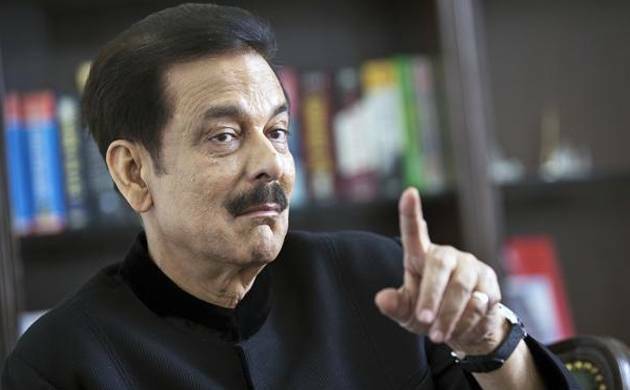 In a rare intervention, insurance regulator IRDAI on Monday announced taking over the management of the Sahara India Life Insurance Company, saying Subrata Roy-run insurer was “acting in a manner” harmful to interest of subscribers. The regulator said it has “reasons” to believe that Sahara India Life Insurance Company “is acting in a manner likely to be prejudicial to the interest of holders of life insurance policies”. “The administrator shall conduct the management of the business of the insurer as per the applicable provisions under the Insurance Act, 1938,” Irdai said in a statement. There was no immediate response from the company. The insurer has sold 665 polices worth Rs 1.53 crore during the April-May period of the current fiscal. The company had collected a premium worth Rs 44.68 crore from 16,058 customers in 2016-17. “The administrator shall act as per powers and duties as per the applicable provisions...and manage the business with the greatest economy compatible with efficiency and regular reporting to the IRDAI,” the order signed by PFRDA chairman T S Vijayan. The regulator has asked the directors, management and staff of the insurer to extend all possible assistance and cooperation to the administrator to manage the affairs of Sahara Life Insurance Company. Irdai further said it will be the endeavour of the administrator to ensure the servicing of the policyholders and managing the affairs of the insurer in a smooth manner as far as feasible. In a related FAQs (Frequently Asked Questions), the regulator said that all the policyholders’ requests for settlement of claims and other benefits will be processed, as per respective terms and conditions of the policy within a period of 30 days. Also, the insurer will continue to offer all the policy servicing activities as per respective policy terms andconditions.